The Quilietti connections with the Crawfords, the Walkers and the Denholms are via Peggy Morrison who married Joseph Quilietti. These connected surnames all belong to Peggy’s side of the family. Peggy’s dad was Alexander Morrison and he married Helen Denholm Crawford. 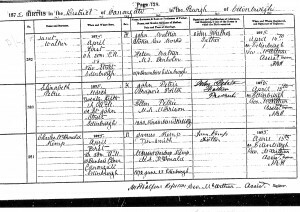 The marriage took place on 28th January 1921 at Lady Glenorchy’s Parish Church, Edinburgh. Lady’s Glenorchy Church was sited on Greenside Place, Edinburgh. The family were Church of Scotland and were proud of their prodesantism. Helen Denholm Crawford who married Alexander Morrison in 1921. A wee bit about the church. In December 1843 the site of the building was purchased by a newly Established Free Congregation emanating from that of the original Chapel taken over and demolished by the Railway. In May 1846 the church was opened. 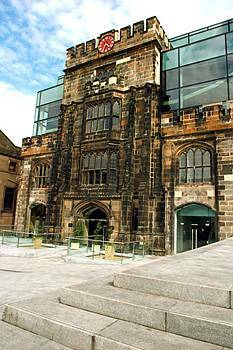 Grant in “Old and New Edinburgh” refers to the building as “a low, square, squat-looking tower, with a facade in the tudor style forming a new front to an old house pierced with the entrance to Lady Glenorchy’s Free Church, which stands immediately behind it”. The organ base was designed by George Washington Browne, R.S.A. and inaugurated in 1902. Lady Glenorchy's church, where Helen Denholm Crawford married Alex. 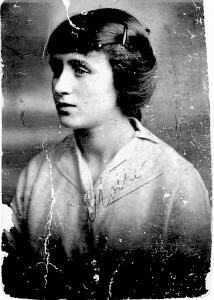 Morrison in the year 1921. Helen Denholm Crawford, or Ma Morrison as she became affectionately known, was born at 1 St. John’s Street, the Canongate, Edinburgh on 11th November 1901. 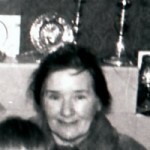 They had 13 children including Peggy Morrison. Both Ma and Peggy were two of the most beautiful ladies that I have ever known, with their wonderful soft natures and an they always had an open house for all their sisters, brothers, children and grandchildren. 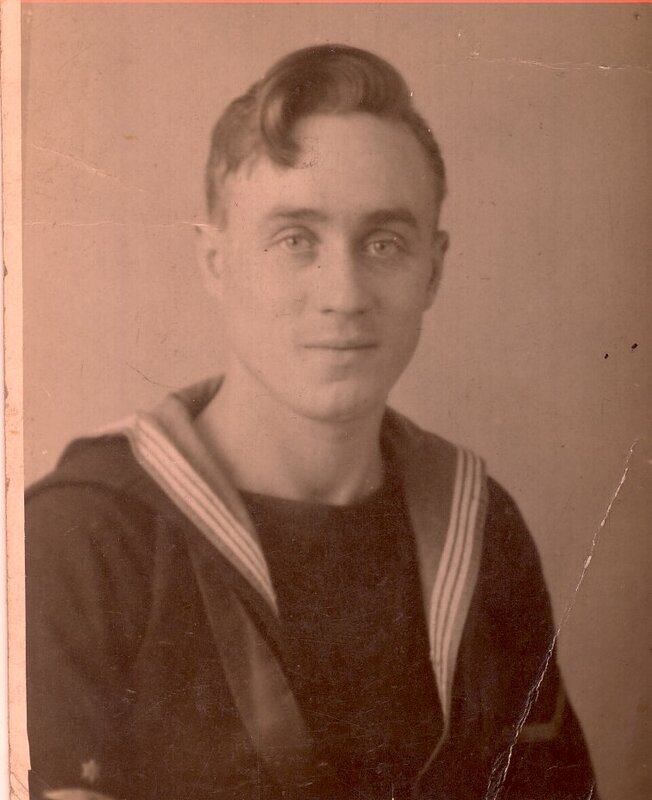 Helen’s, father was Edward Murphy Crawford, a fishmonger by trade, who was born in 1886 and who died on 10th May 1917 in Edinburgh Royal Infirmary. Jessie was born in 1875 in the Canongate District in Edinburgh. 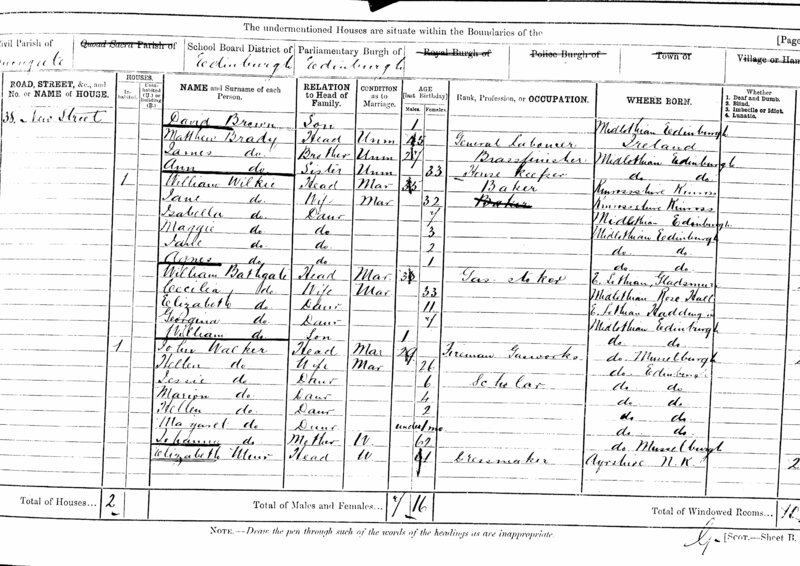 Her father was John Walker and he was born in Musselburgh in the year 1852. His mother’s name was Johanna Walker [b1812] and he was illigitamate. He worked as a Stoker in the Gasworks. He lived at No. 38 New Street, which is just off the High Street in Edinburgh John married Helen Denholm at 3 St. John’s Street on 31st December 1874. Jessie Walker was one of several children, some of whom we have mentioned below and several of whom we have still to trace. 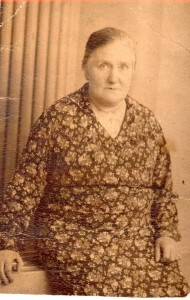 MARION WALKER was born ion 4th March i the year 1877 at No. 160Tthe Canongate, Edinburgh. 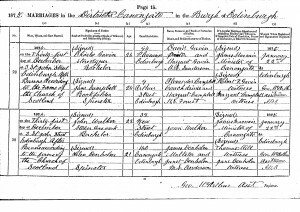 MARGARET WALKER was born on 25th March 1881 at the family home at 38 New Street the Canongate. 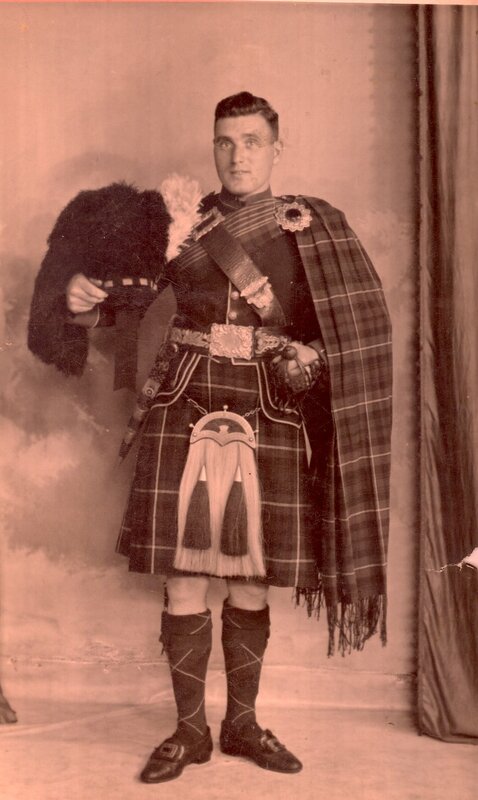 JAMES ALEXANDER WALKER was born on 11th August 1885 at 1 St. John’s Street, Edinburgh. .
Jessie died in 1944 of Heart Disease at the house of her daughter Helen at 50 Niddrie Mains Terrace, Edinburgh. Her usual residence was 10 Hay Avenue. 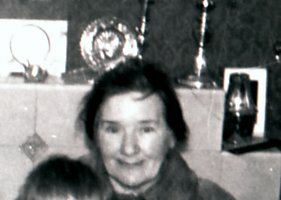 Her son Sam Crawford who lived at 34 Niddrie Mains Drive was also present at her death. 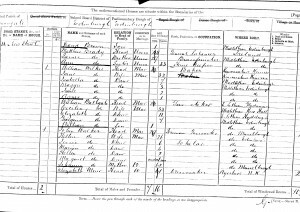 Jessie Walker and Edward Murphy Crawford were married on September 6th 1901 in Leith , just two months before Helen was born. They had several children. Helen Denholm Crawford born 1st December 1901 at 1 St. John’s Street, Canongate, Edinburgh. 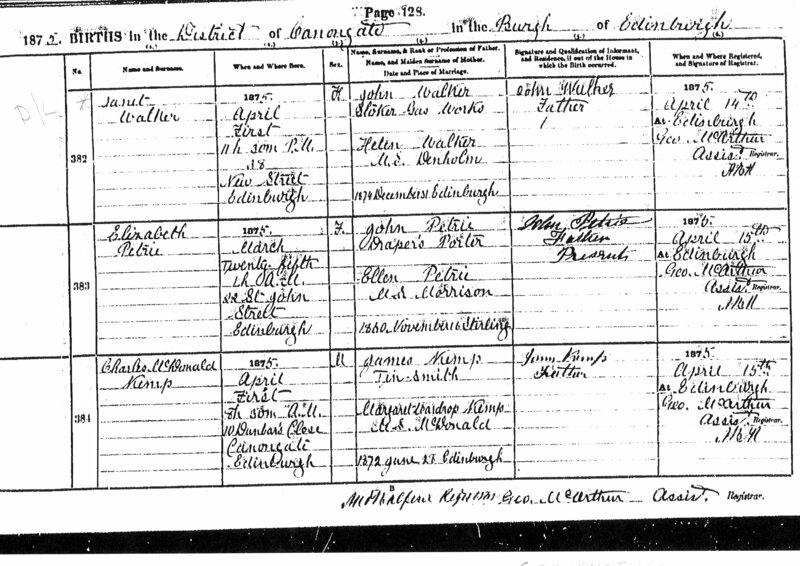 John Walker Crawford Born 28th December 1908 at 6 Chessels Court, Canongate. Edinburgh. William Crawford born 2nd February 1914 in 9 Ashley Buildings, High Street. 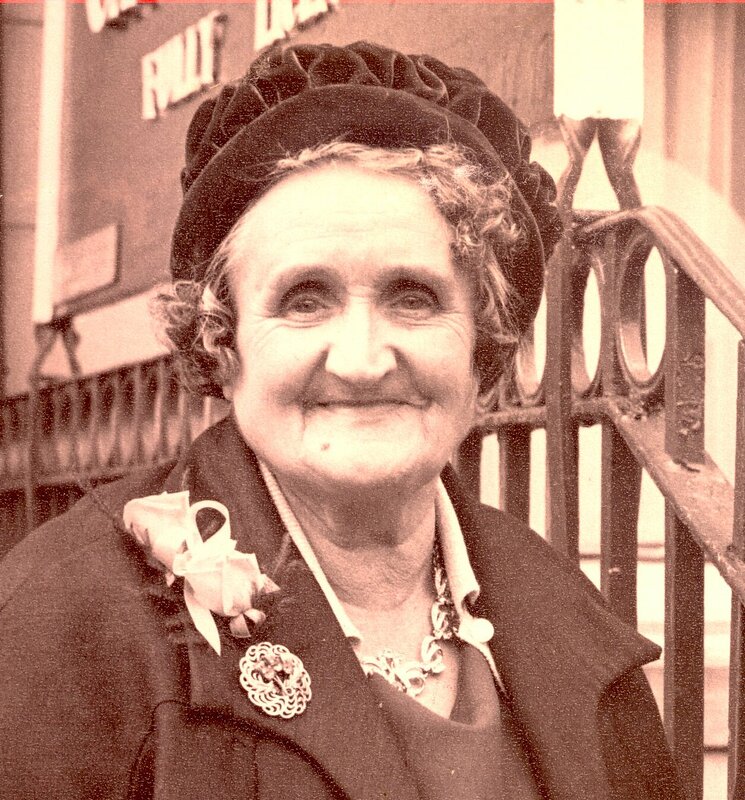 He married Helen…………..and they lived in Abbeyhill Colonies until they died. 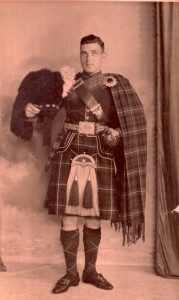 James Crawford was born on 29th November 1917 in 2 Chessel’s Court, The Canongate, Edinburgh. 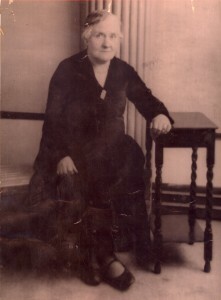 Helen Denholm married JOHN WALKER. [these are Ma Morrison’s grandparents]. 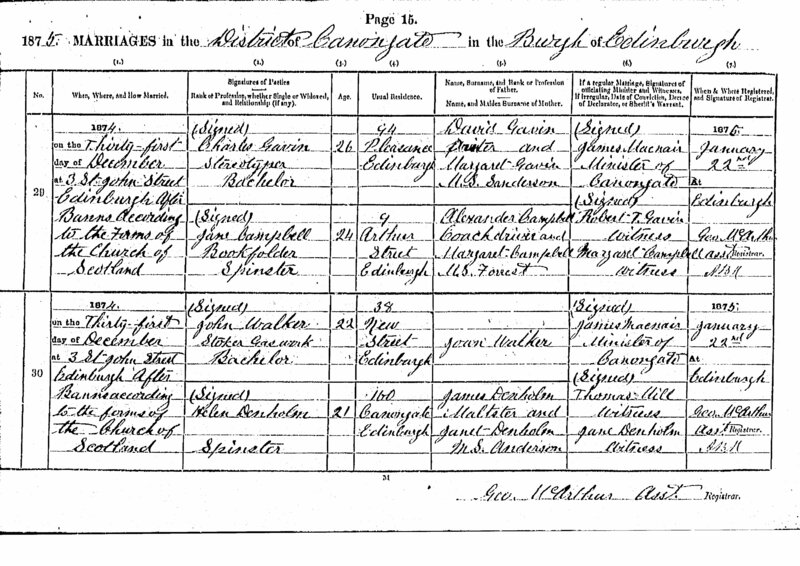 IN 1891 James Denholm, age 73, was residing at 12 Gladstone Place, Edinburgh with his wife Janet age 65. He was described as a Last Maker. 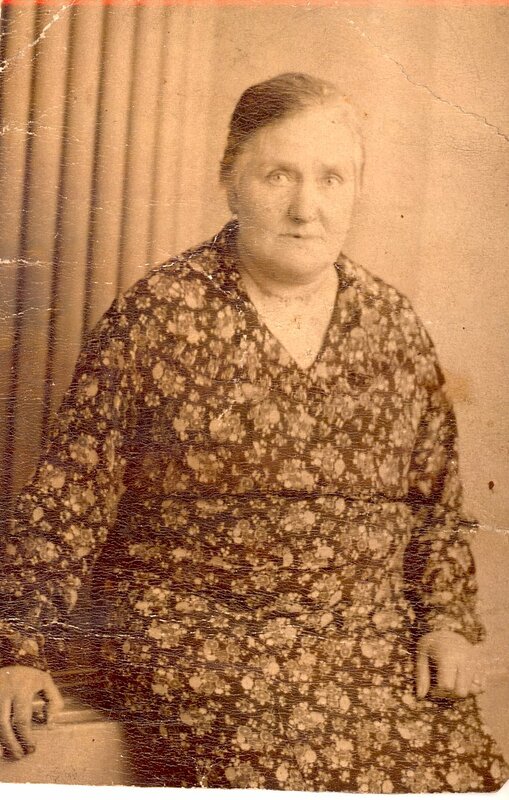 Their daughter Janet who was born in 1852 was residing with them at this time.